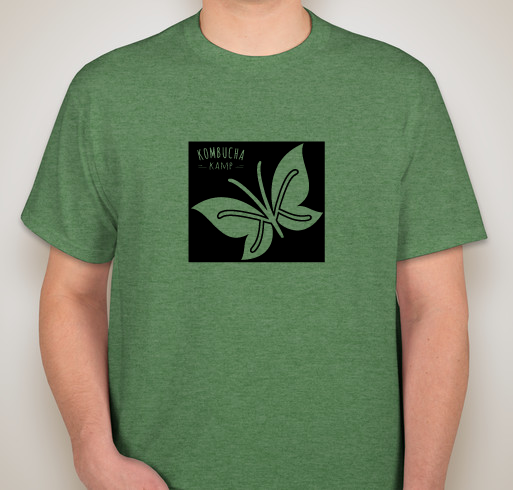 Show off your love of all things fermented with the KKamp Butterfly Chop Logo T-shirt! 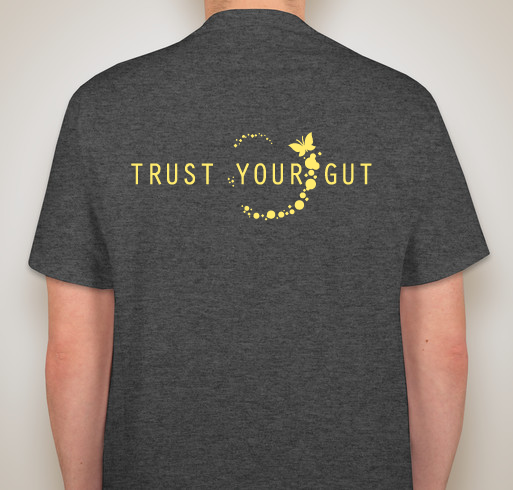 Designed by Kombucha Kamp, it features the KKamp Chop Logo as well as our tag line "Trust Your Gut" on the back surrounded by bubbles! 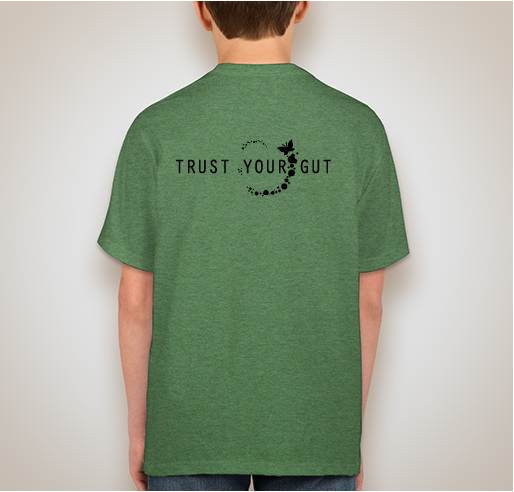 Made in the USA, they make the perfect gift for your favorite fermenter or anyone who is a proud bacteriosapien. 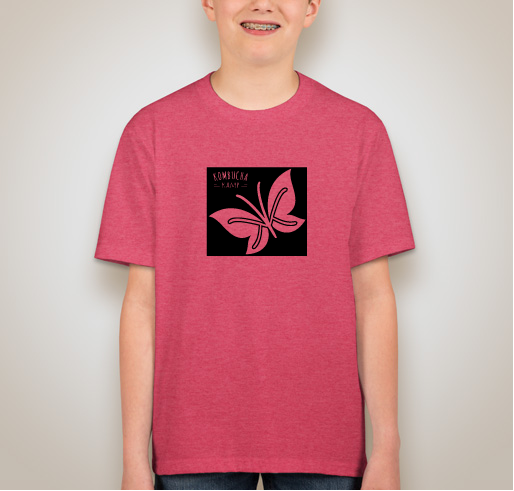 The T-shirts feature a cotton poly blend in a retro "heather" style. 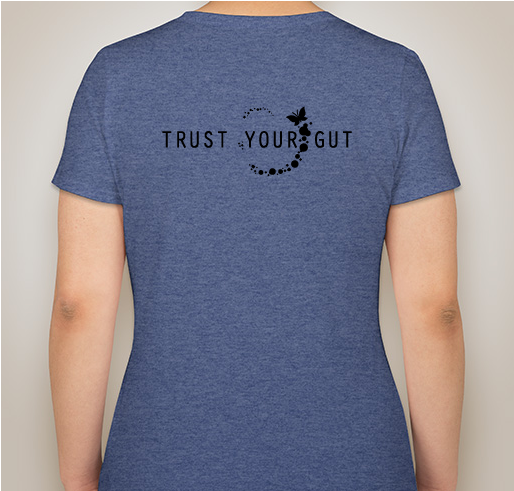 The unisex style runs true to size whereas the Ladies cut has a slimmer fit. View the sizing chart for additional measurements and details. 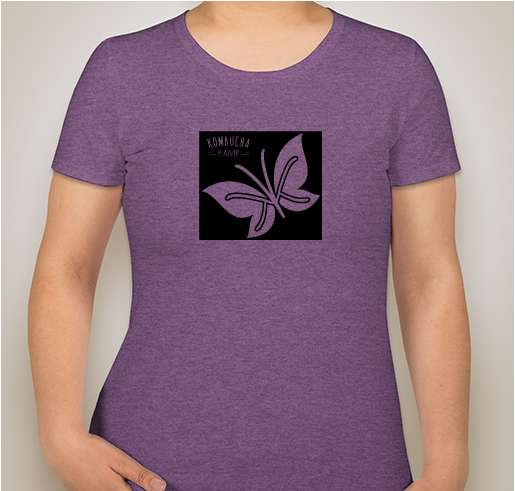 All shirts are made of 5oz of pre-shrunk cotton/poly blend.